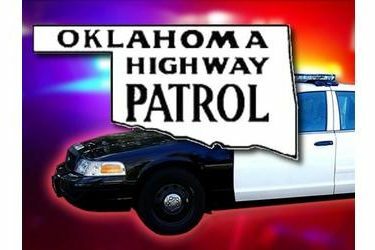 TULSA, Okla. (AP) – Authorities in Tulsa say an Oklahoma Highway Patrol trooper has shot and wounded a man during a traffic stop. Details are sketchy but the highway patrol says the shooting occurred near a Tulsa freeway. A man in the car jumped out and ran, was chased down by the trooper and was shot during an ensuing struggle. Officials say the gunshot victim, whose name hasn’t been released, is being treated at a hospital. His condition isn’t known. Authorities say a handgun and what’s believed to be narcotics have been recovered from the scene.